Little Leggs is a unique, personalised memento of your baby’s birth. An illustrated artwork sized to your baby’s birth measurements. Perfect for the nursery, or the living room, this timeless piece will be an admired talking point and treasured keepsake for many years to come. New to the Little Leggs collection are our dog illustrations. Little Leggs is a unique, personalised memento of your baby’s birth. An illustrated artwork sized to your baby’s birth measurements. Perfect for the nursery, or the living room, this timeless piece will be an admired talking point and treasured keepsake for many years to come. It’s simple to create and preview your Little Leggs artwork. There are four unique illustration styles to choose from, with five background colours. All illustrations adapt in scale to your baby's actual length at birth. New to the collection are our timeless dog illustrations capturing your dog as a puppy. This delightfully imagined piece, in the Picasso 'single line' style makes the lines seem distinct but inseparable. Twins are like that. Click here for more options for twins and multiples. We take your baby’s proportions at birth. We then expand the illustration to the exact proportions of your baby. If your baby was 55cm at birth, the illustration will be 55cm. If your baby was 47cm at birth, the illustration will be 47cm. It’s the perfect, permanent reminder of how tiny your baby was, no matter how tall they grow. A Little Leggs artwork is the perfect gift. You can buy it for yourself, for your grandchildren, your godchildren or simply for someone you love. Delivery takes 4-12 business days, depending on where you live. Worldwide shipping is free. 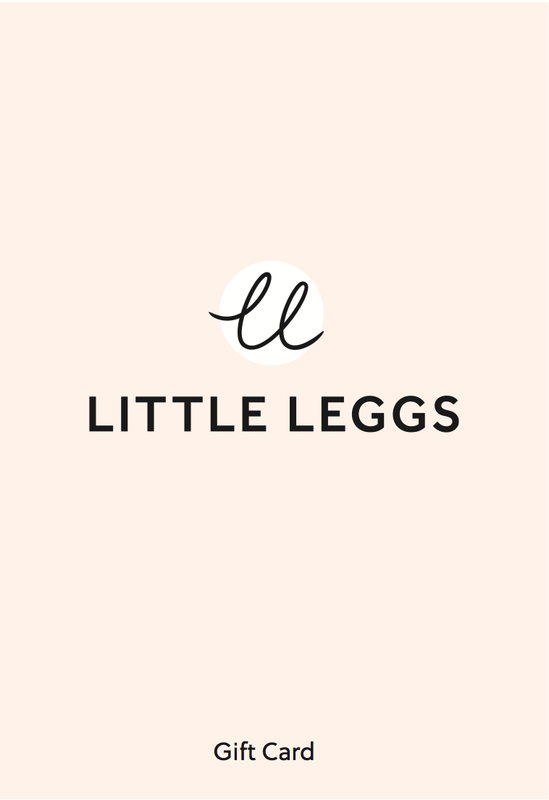 We would love to feature you on our instagram account - follow us @little_leggs & #littleleggs.